Tarun Gupta December 26th, 2016 Pay Per Click no comments. For PPC marketers, 2016 has been a year with a mix bag of opportunities. The year will be in their mind for numerous changes and feature that they witnessed in PPC landscape. For both Google AdWords and Bing Ads, changes were made and equally appreciated. Listed here are some of those changes made to the PPC that made the headlines. In February this year, Google decided to remove right side text ads on desktop results. The move was meant to bring the SERPs in terms with the enhanced mobile user experience. Besides, Google also added a fourth ad spot above organic search results to represent highly commercial queries. After removing right-side ads, Google began expanding text ads. 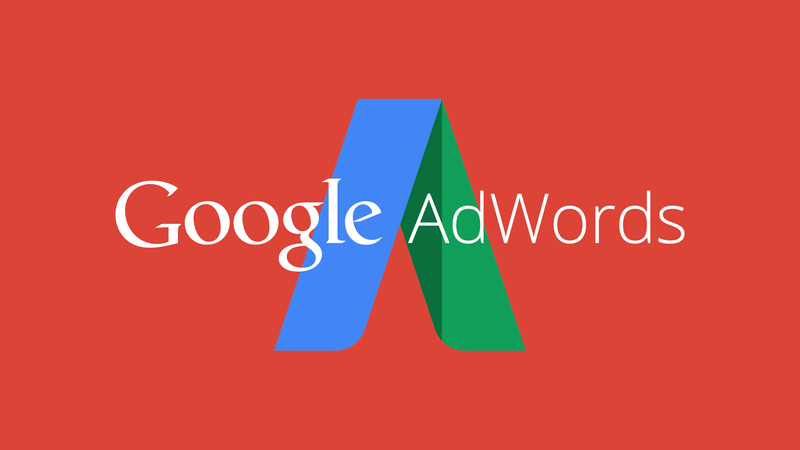 This became another huge change with Google AdWords. For Google, this happened to be the biggest change since AdWords launched 15 years ago. Likely, the Expanded Text Ads were also designed for catering to the needs of mobile users. They are twice the size of the text ads. With this change, the ads can now be extended further with two 30-character headlines and one 80-character description line. Planning to launch your first PPC campaign or skyrocket the existing one? Our PPC Management Services will help you. After Google AdWords, Bing introduced similar changes to its PPC platform. Bing also introduced Expanded Text Ads, but kept standard text ads remain unchanged. Interestingly, the Expanded Text Ads on both the platforms are quite similar, with the same character limits and formatting. However, some stats revealed that the Bing’s Expanded Text Ads outperform Google. Besides ‘expanded text ads’, Google also added some noteworthy features to its platform. For local search ads, Google announced several new Maps ad formats and features designed. These features are meant to drive more foot traffic to businesses. The main features that made to the fore include Promoted Pins, in-store promotions, customizable business pages, and local inventory search. In 2016, Google announced an entire new breed of Responsive Display Ads. It allowed advertisers to create responsive adverts with a URL, headline, description, and image. These responsive ads easily adapt to the content of the websites they’re on and apps in the GDN. To recall, new AdWords interface was a notable change that we witnessed in August. And if changes are consistent, we can expect more design changes heading into 2017. The new interface to be introduced would be sleeker and an eye-catching one. 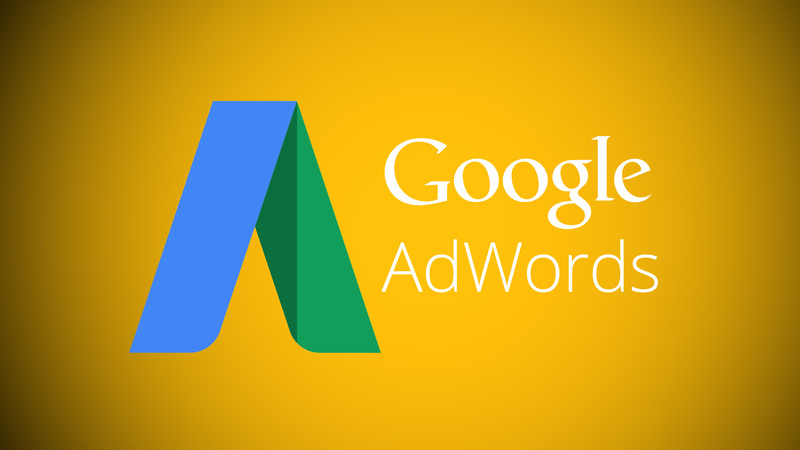 Manage your AdWords campaigns efficiently with our Google AdWords services designed around your specific needs. In 2016, Google gave the advertisers’ search campaigns more power by allowing them to targe with age and gender demographics. With the feature inducted, advertisers can now see the performance data on how ages and genders behave within ad groups. Based on this data insight, advertisers can create bid adjustments for different demographics. In October this year, Google AdWords introduced a new mobile ad extension called message extensions. These extensions allowed users tap to start sending businesses messages directly from the search results. Using the feature, advertisers can write a pre-written text message to begin one-to-one conversation. WordStream stated that message extensions feature helped some of their clients improve their CTR by an average of 50-percent. Google AdWords launched its super cool and comfy mobile app for iOS users this year. This super impressive app is ridiculously awesome for managing and monitoring AdWords campaigns on the go. It’s beautiful, fast, and easy to use.